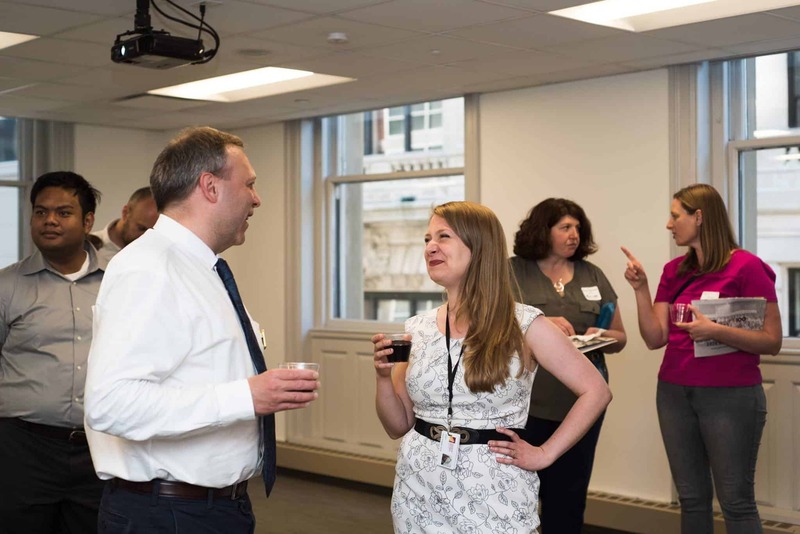 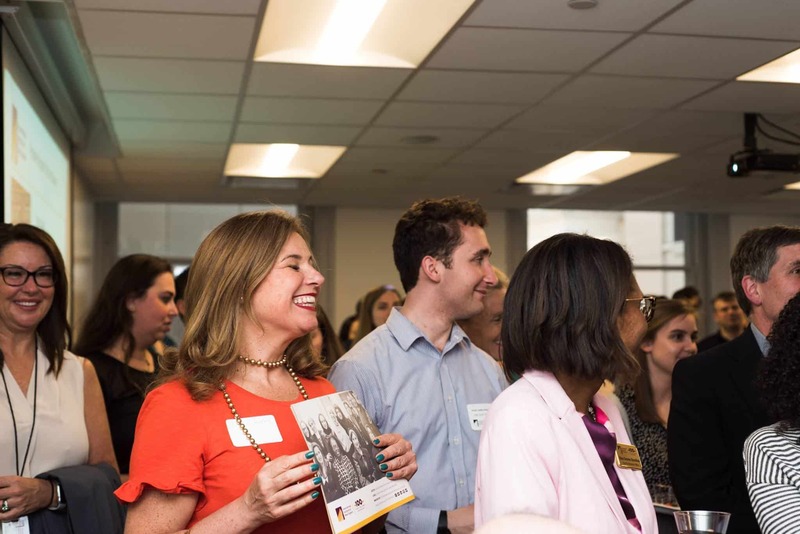 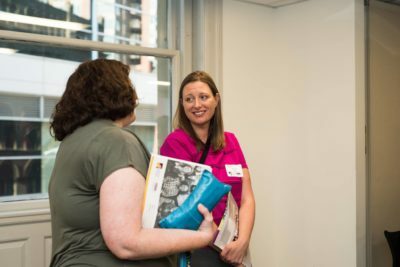 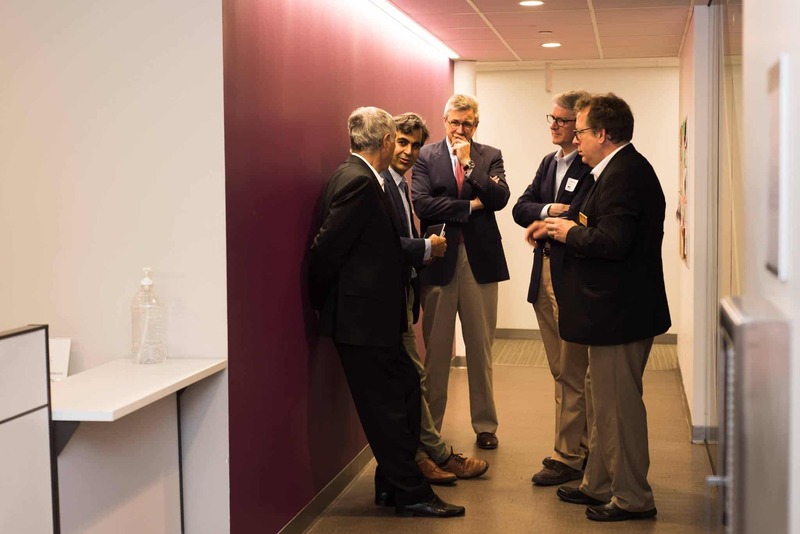 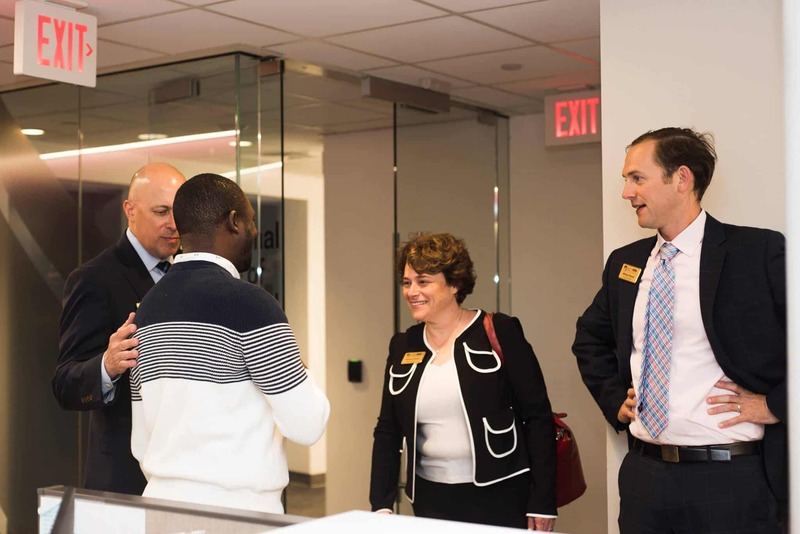 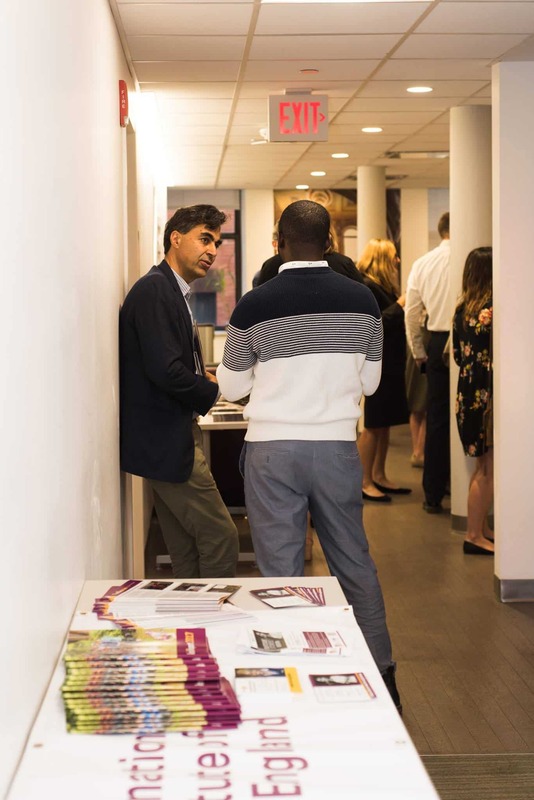 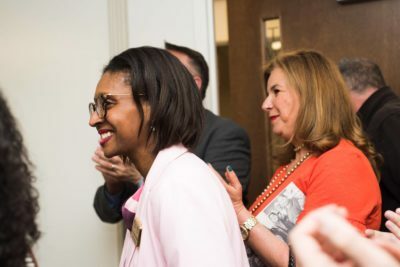 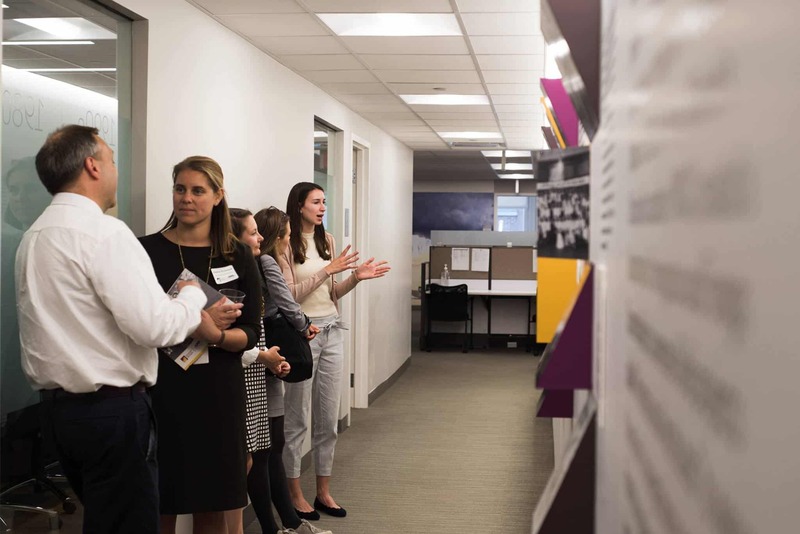 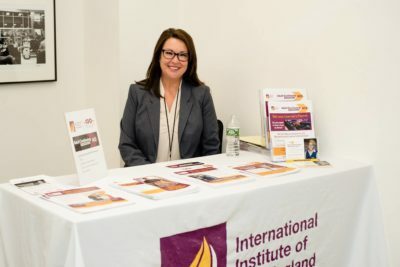 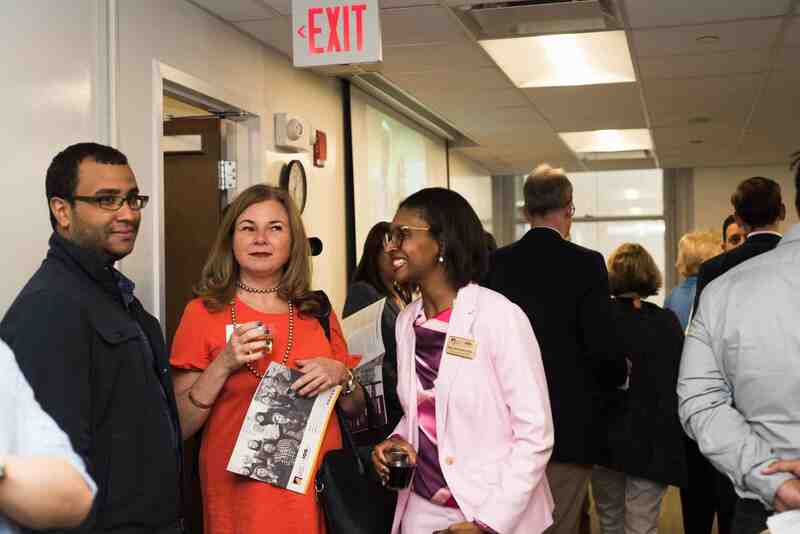 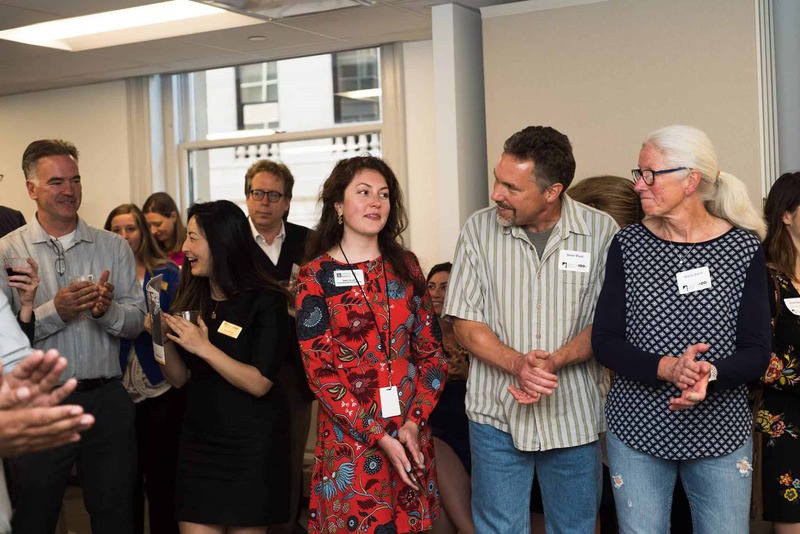 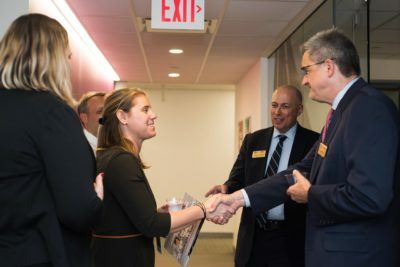 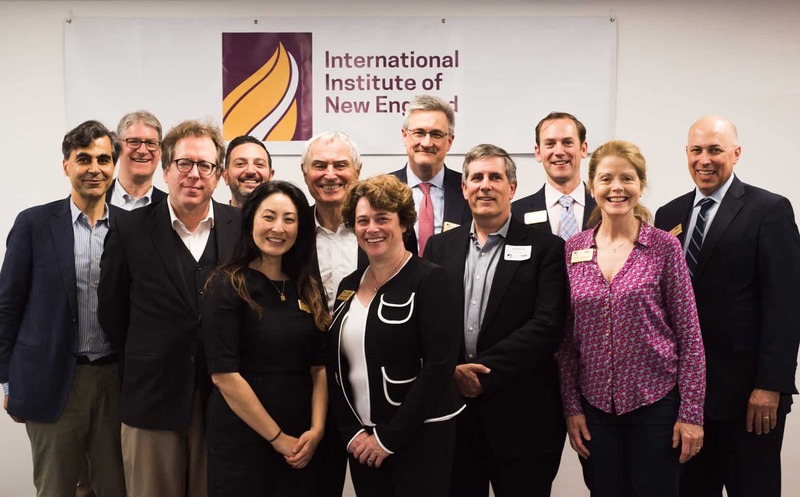 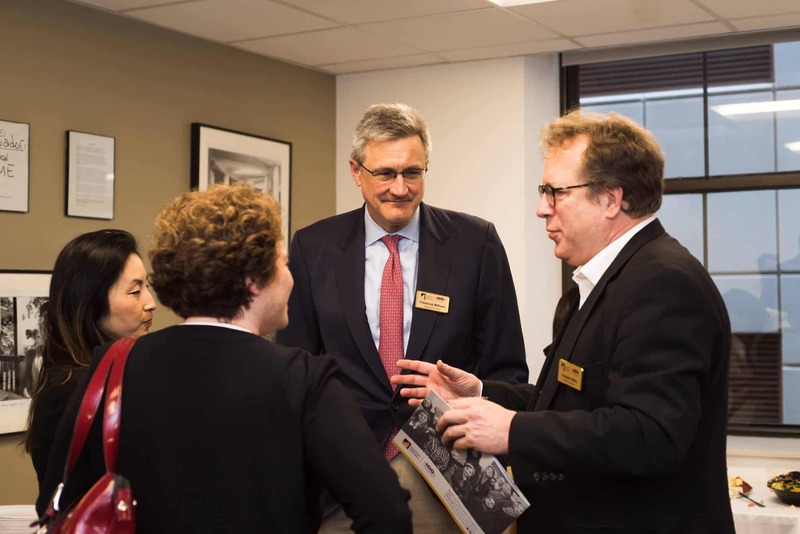 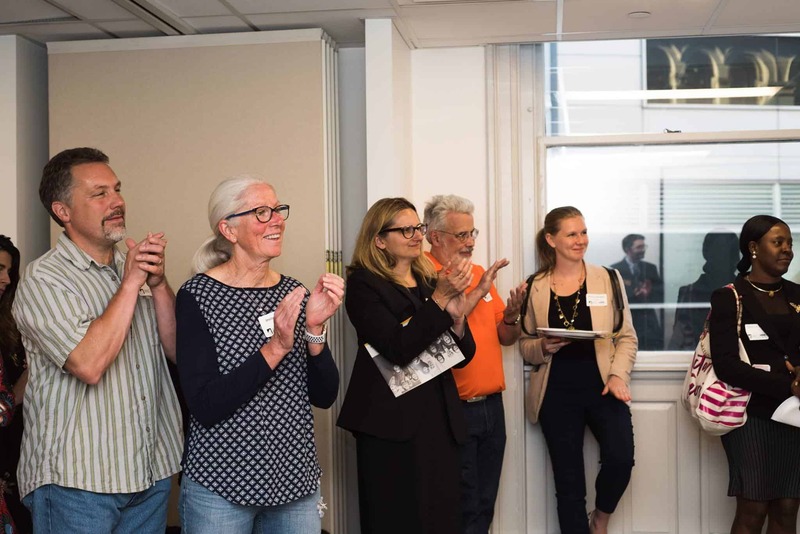 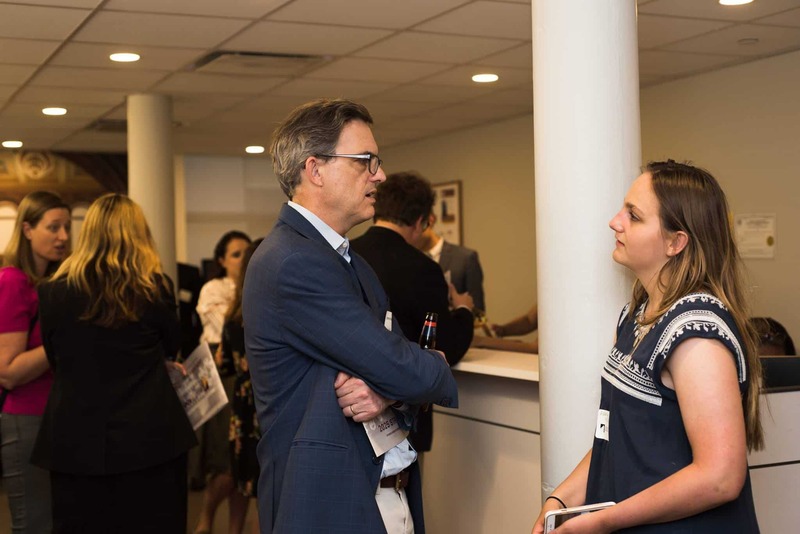 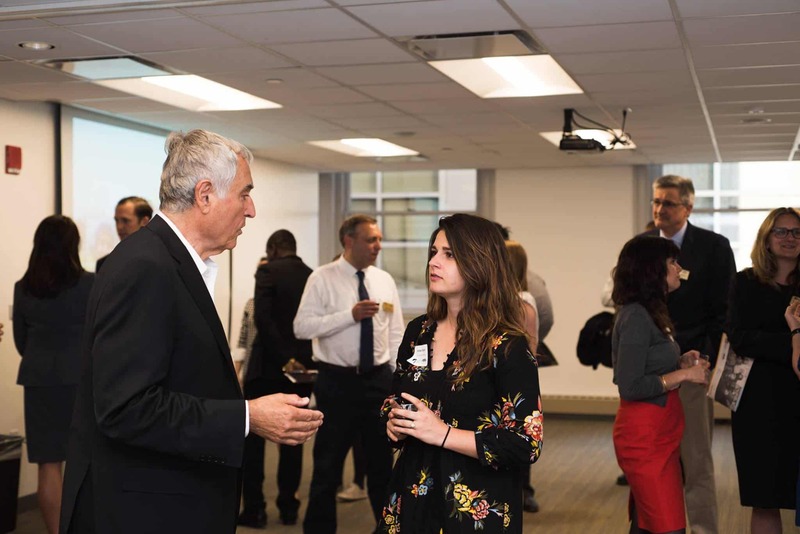 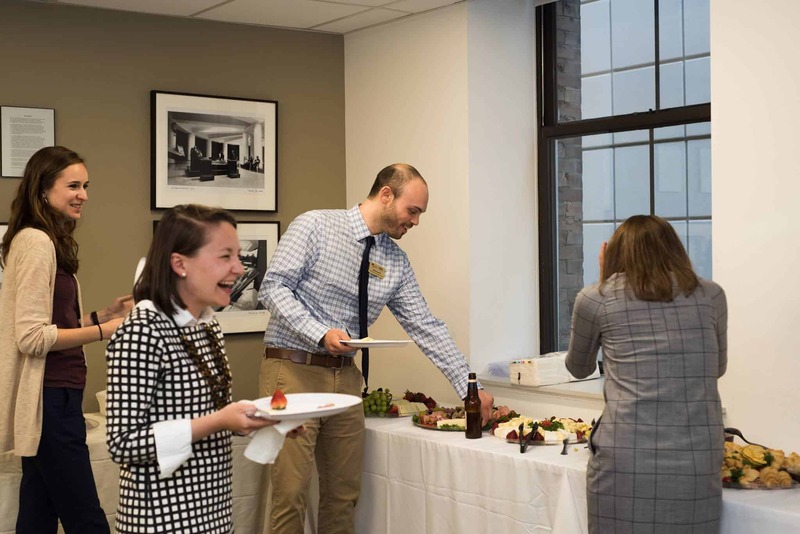 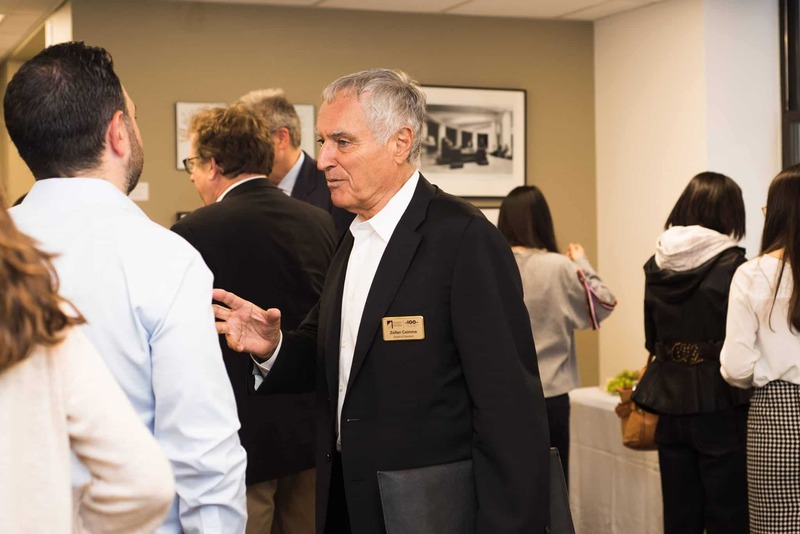 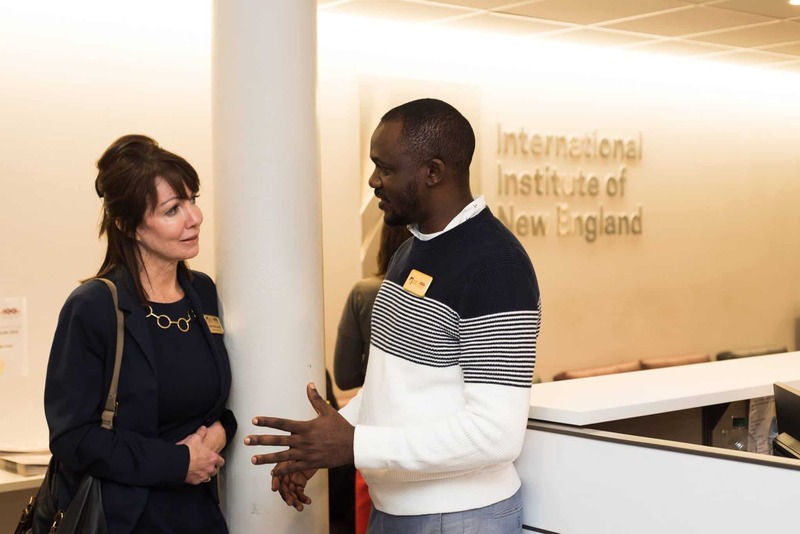 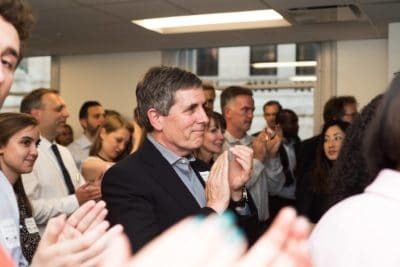 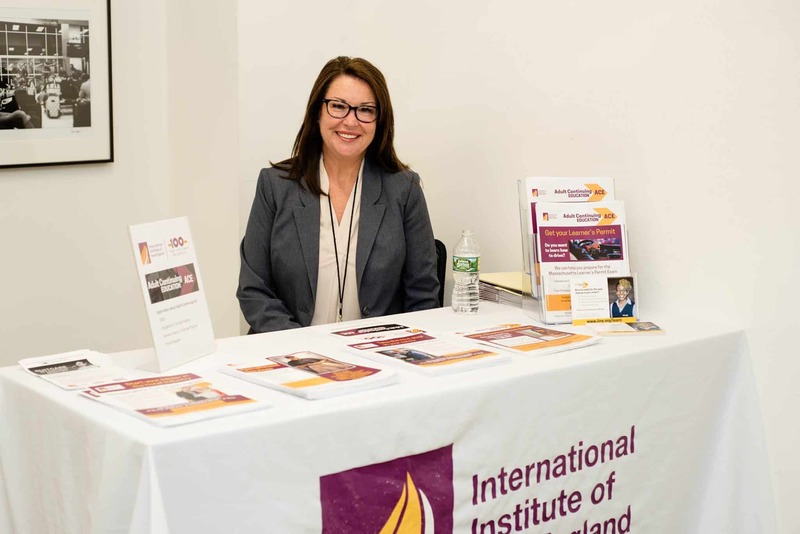 On Monday, June 11, 2018, IINE celebrated our centennial and the launch of our 2025 strategic plan with an Open House at our Boston office. 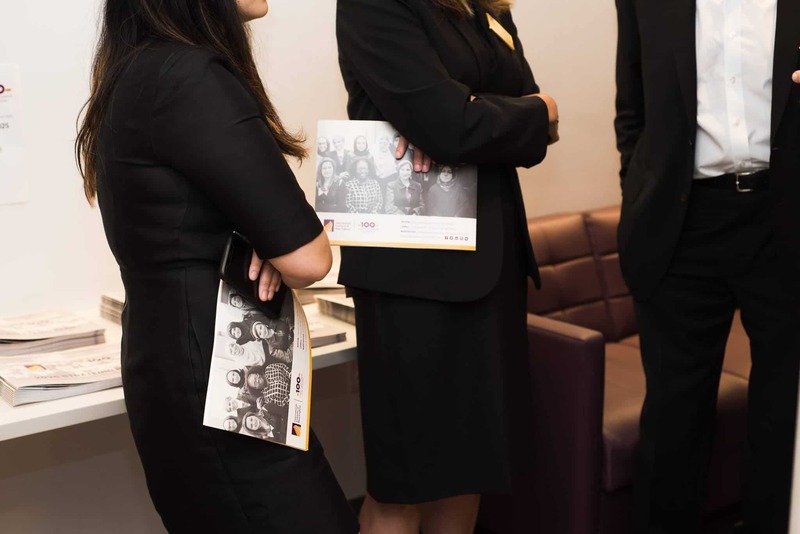 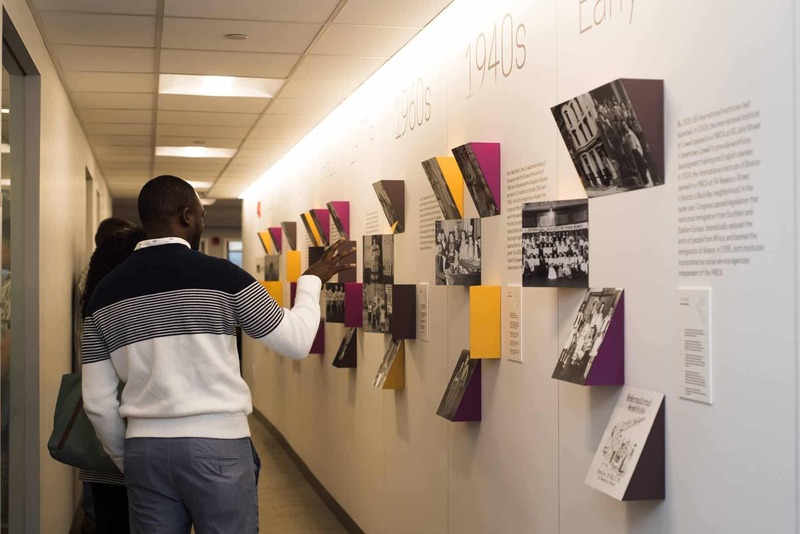 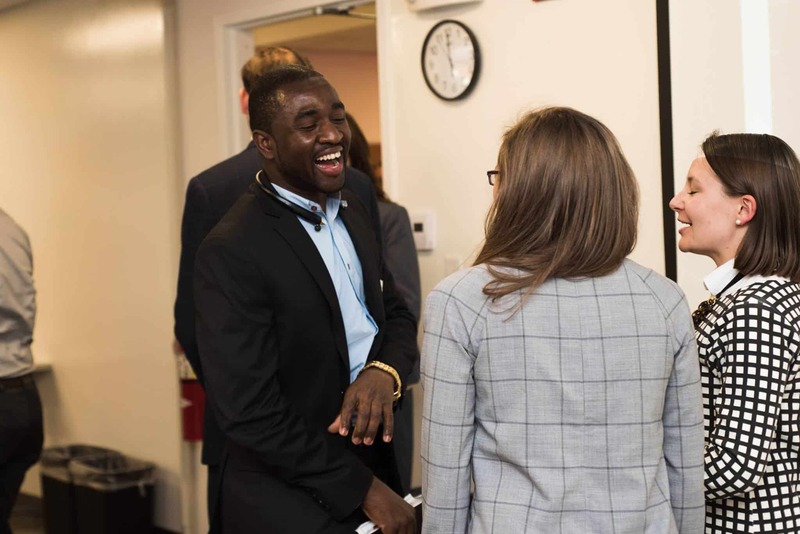 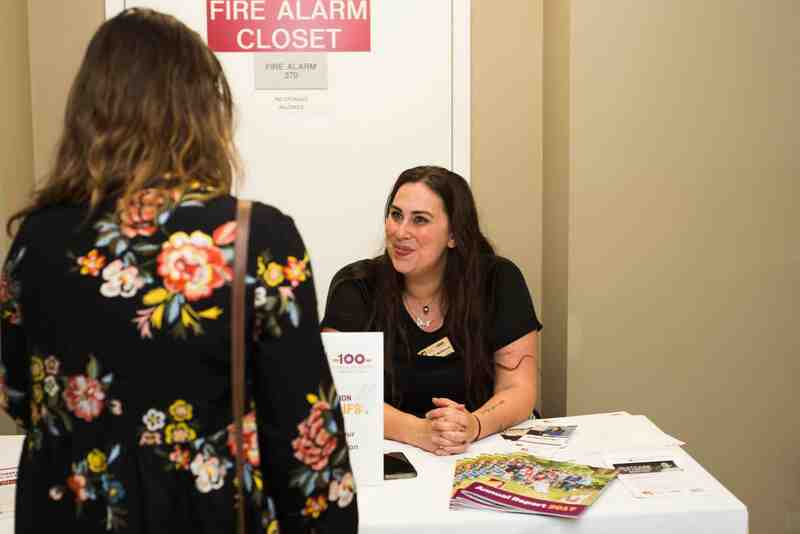 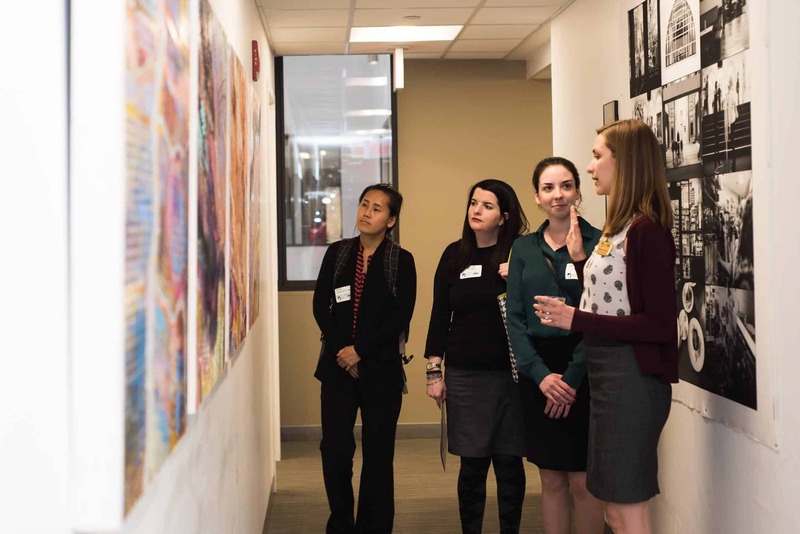 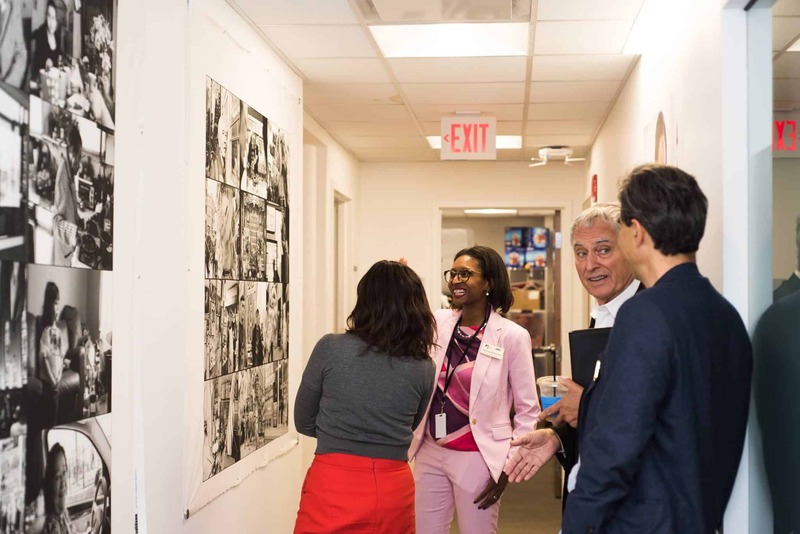 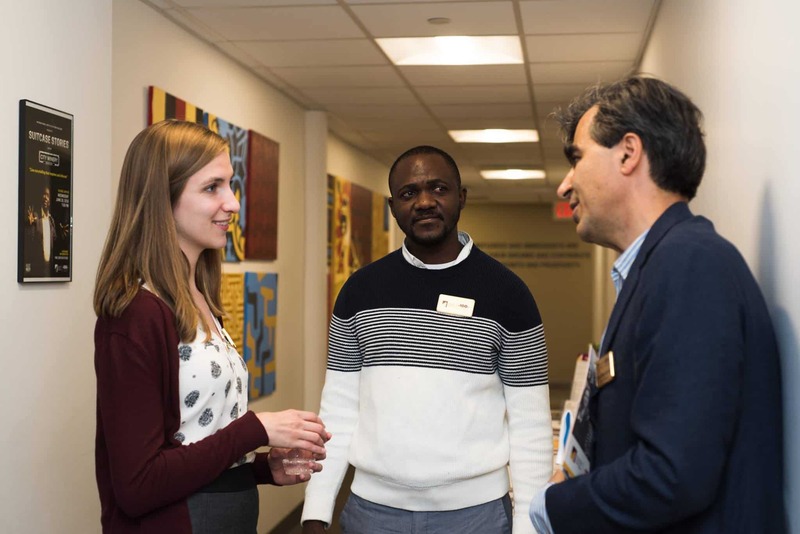 Visitors learned about how we plan to expand our services to refugees and immigrants and toured the space to see our 100-year timeline mural and office artwork. 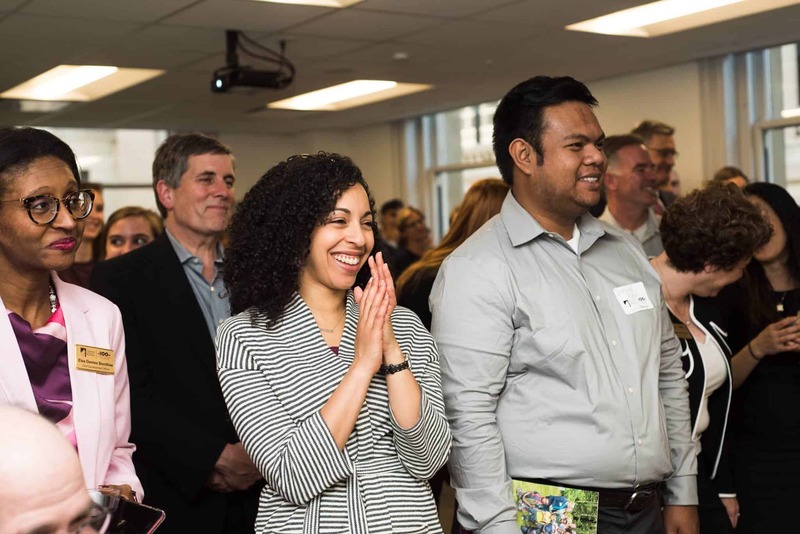 We’re thrilled to celebrate with our community. 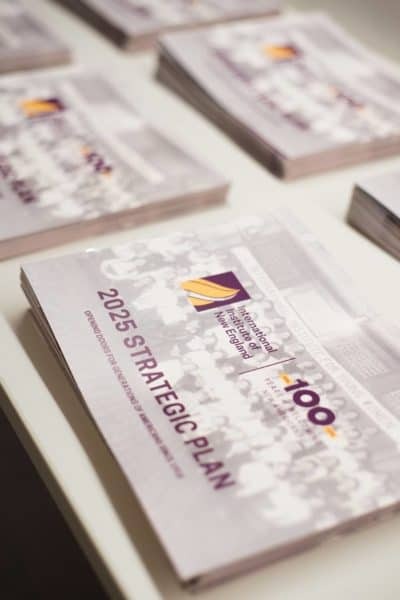 Thank you to everyone for joining us and here’s to the next 100 years!